Learn about the technology, design, and integration of both simple and AI-driven chatbots to create better conversations with your customer. 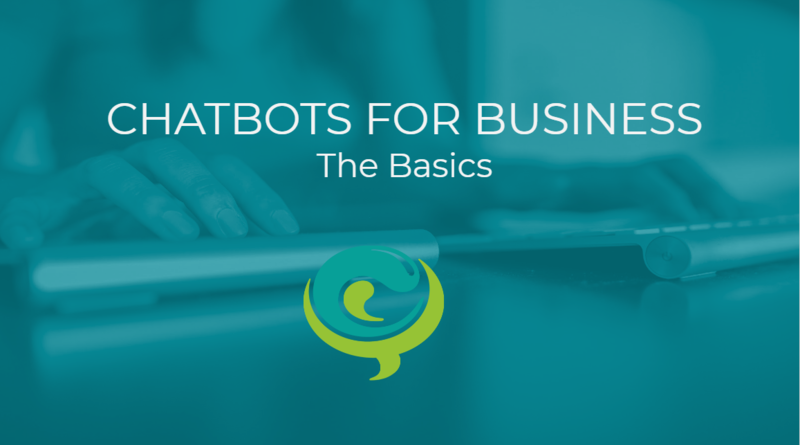 Hosted by Jam Mayer and selected guest speakers, each webinar covers a different aspect of chatbots. Dive deeper into customer service automation, conversational flow, integrations, personality and much more – all for free! Ever had a chatbot direct you to the bathroom? Our Chief Conversologist Jam Mayer and AKO.AI founder Andy Dharmani discuss the applications of chatbots beyond sales and marketing. 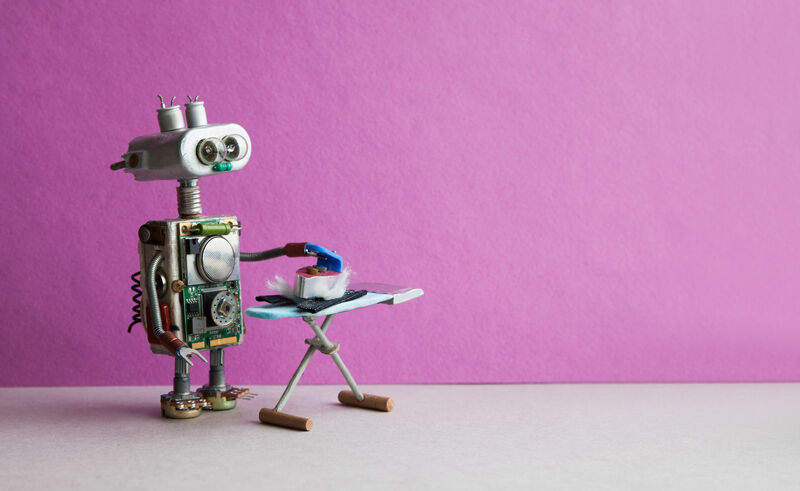 From customer care to education support, events and entertainment to surveys, even social services – chatbots can take on many roles. How does AI come into play? One of the hardest elements of creating a chatbot is personality. Building a chatbot can be easy. But getting the conversation right is hard. Do you even need a personality for your chatbot – and why? How do you create a personality? The importance of emotion and fallibility. What are the basic elements of being human? How do you know which ones to use, and to what level? What comes after a humanised script? The beginnings of interactive personality elements – how and what’s next? The potential of truly personalised chatbots. Human well-being in quality of life applications for the future. The ethics of personality. How far can AI go and when do we pull the plug? Connecting to customers is getting harder. Low email open rates, ad blockers, resistance to telesales and SMS all add to the challenge. Valuable time and resource can be soaked up responding to enquiries and day-to-day tasks that could be streamlined – even automated. 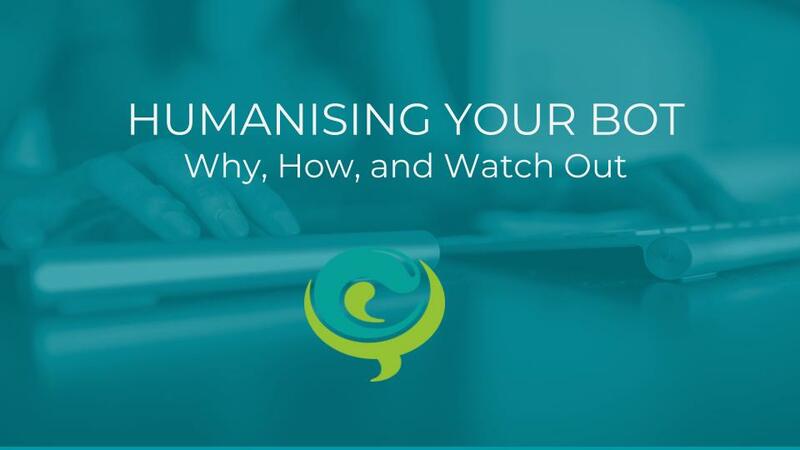 Join Chief Conversologist and entrepreneur Jam Mayer in this webinar that will give you essential knowledge on the what, why and how of chatbots for business. Chatbots are a fast growing business. In a few short years we have seen an explosion of chatbot development and technology. The basic chatbot is quick, cheap and easy to build. And there is even more on the horizon. AI and machine learning protocols like NLP and NLG are making smarter, more responsive and ever more capable messenger- style bots. But let’s explore beyond the basics. The next level of chatbot development includes voice bots that can hold a conversation: digital humans that respond to visual cues and have their own expressions and body language. Tech partners Ako.ai and Conversologie present this must-see webinar. 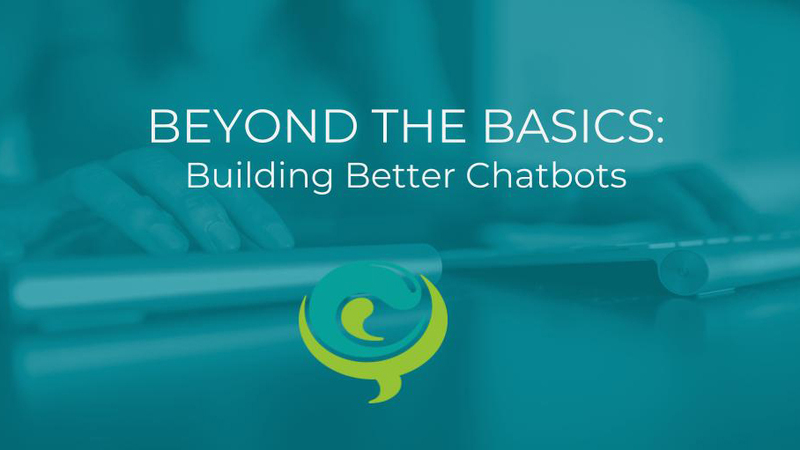 Join Ako.ai founder Andy Dharmani and Chief Conversologist and entrepreneur Jam Mayer in this webinar that explores the full scope of AI chatbots. Keep track of our upcoming webinars!